You don’t have to be a gearhead. Or a car dealer. Or a technology maven. 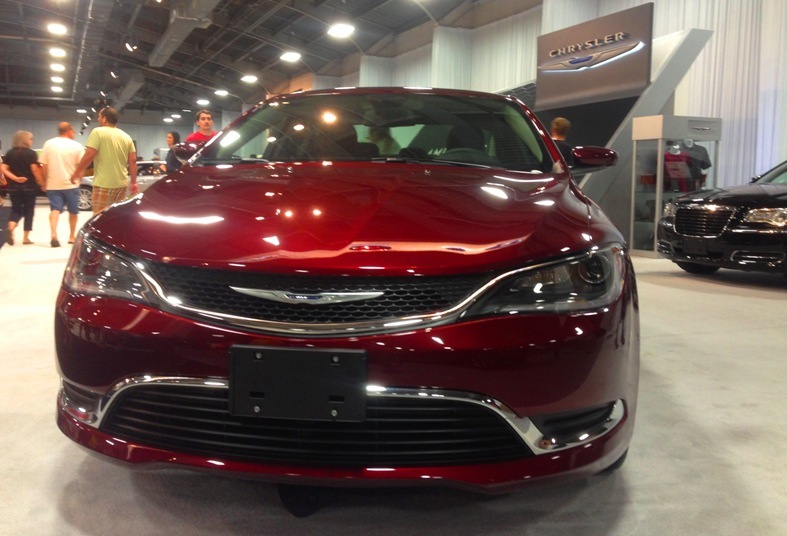 Auto shows with all that gleaming metal don’t have to make you starry-eyed or soft at the knees. If you are a practical, deliberate car shopper, attending an auto show – or shows – just makes sense. I am none of the things listed above, but last year my wife and I visited two car-and-truck shows – the Dallas Auto Show in March and the Texas State Fair Auto Show in October. And yes, we were on a mission to narrow the choices for our next car (to replace a 15-year-old Dodge Caravan). “With almost every car offered for sale in the United States at many auto shows, if you’re planning on shopping, you need a game plan,” Deaton wrote. Considering the number of vehicles, it’s easy to see how a shopper could be overwhelmed without a list of “must-see cars” at the show. “Car shows are large events, so knowing where the cars you’re interested in are located will save you a lot of time and a lot of steps,” the blogger wrote. Using a map of the venue is essential, we found, or you’re liable to end up wandering aimlessly amid the motorific eye candy. “One of the best things about car shows is the access you have to the cars themselves,” Deaton writes. 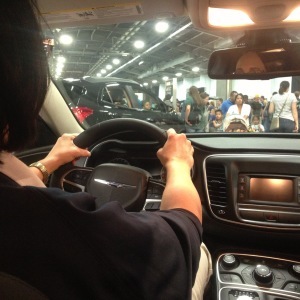 “At an auto show, most mainstream models will be open for visitors to explore.” We spent a lot of time checking the inside and outside of several mainstream vehicles we are considering. “Shopping for a car under normal circumstances is tiring … At an auto show, however, comparable cars are just a short walk away,” advises the writer. Well, a fairly short walk, anyway. You may have to be patient to get into some more popular models, but the wait usually isn’t unreasonable, and other visitors tend to wait patiently for their turn. “While you can’t buy a car at most car shows, you can set an appointment for a test drive … with any dealer staff who may be there,” writes the blogger. “You can also take home more information.” While we haven’t graduated to test drives yet, we know better where we’re headed. There’s a lot to see at a car show, so don’t get so focused on your mission that you miss out on the rest. Remain open to models you didn’t have on your list, and take in the luxury and exotic cars. If you’re still not convinced, taking in a car show is the way to go, read our previous blog post, Why you should attend an auto show if you’re shopping for a new vehicle. Then, when you’re ready to purchase that new or used car, truck or SUV, make sure you check out Santander Consumer USA, which provides indirect financing through 14,000 dealerships nationwide – ask for us among your financing options – or through Chrysler Capital purchase or lease programs or through SCUSA’s direct-to- consumer RoadLoans program.